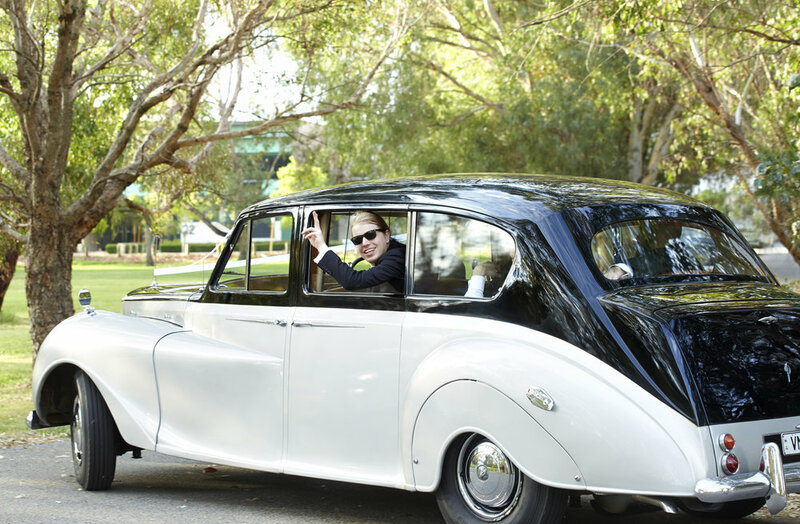 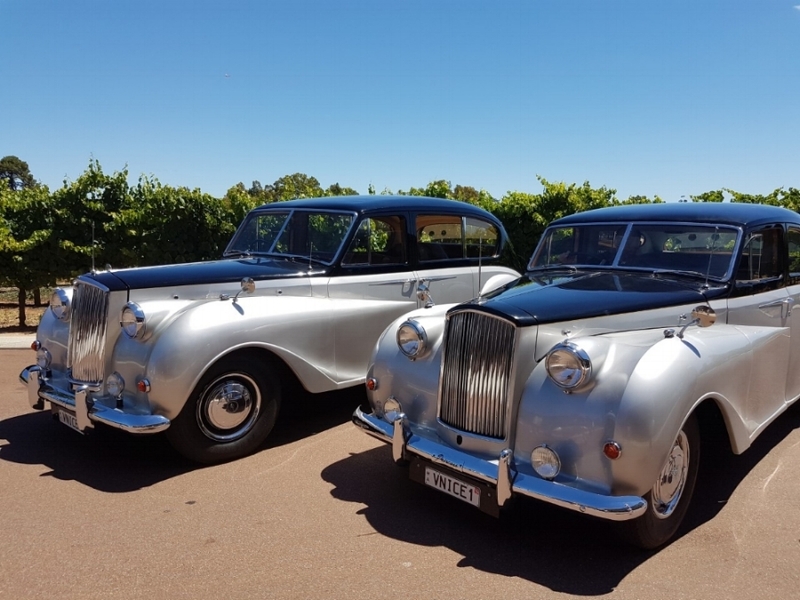 Perfect ALL occasions, including weddings, school balls, romantic dates, birthday celebrations, photoshoots and any other special event, these regal cars at Very Nice Classics capture attention wherever they go. 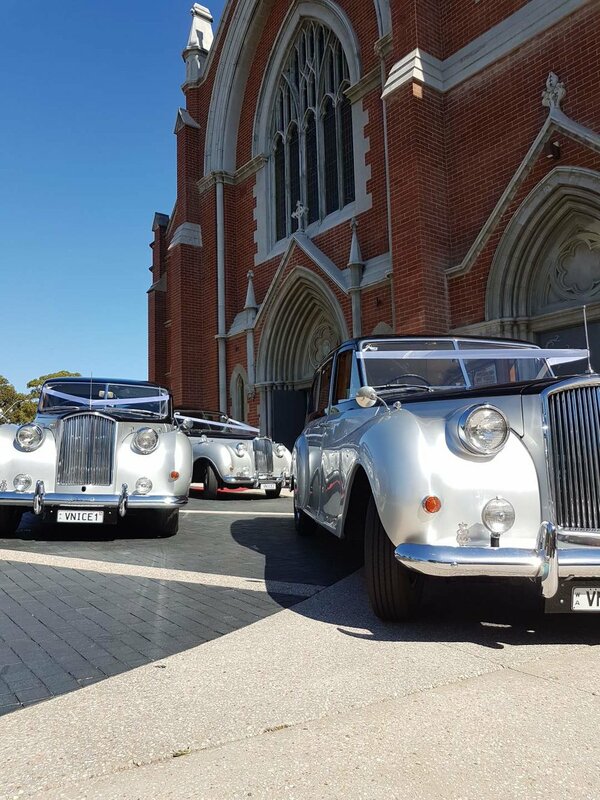 Our fleet of prestigious, classic wedding cars come with a dedicated chauffeur and are only hired out once a day, so we can be 100% devoted to you on your special day! 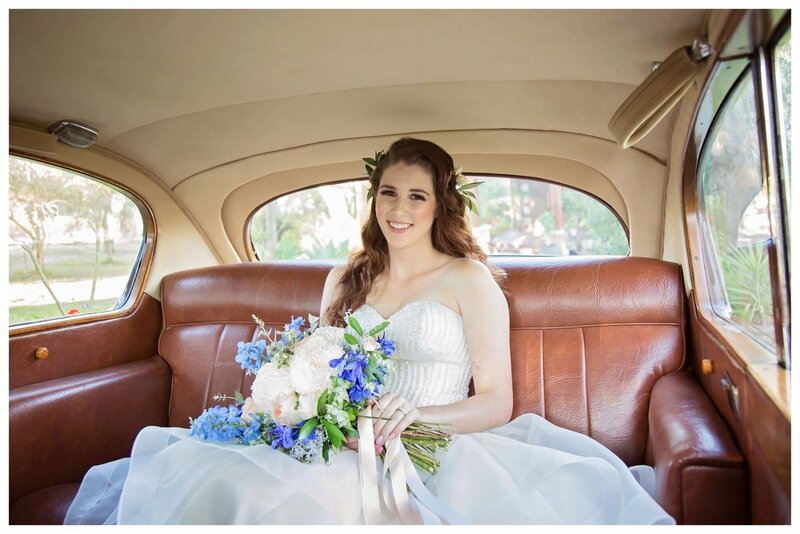 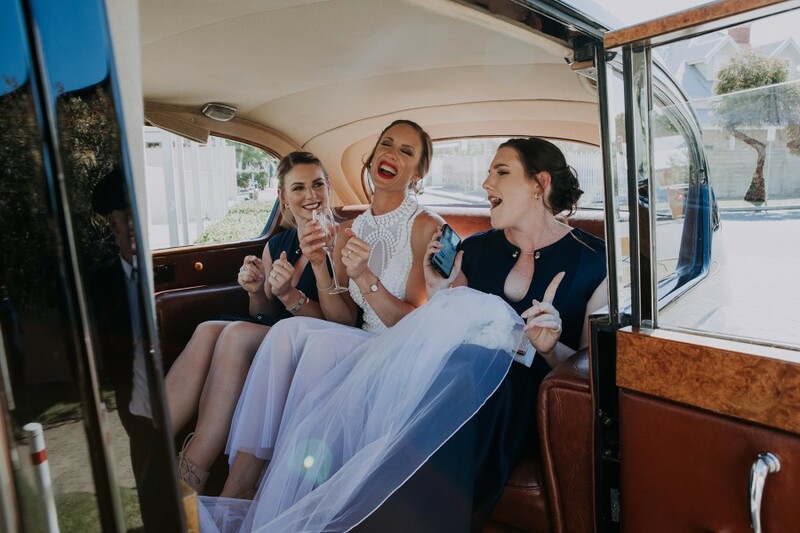 We have three Princess wedding cars for hire in the Perth metro area, all of which are black over silver and beautiful both on their own, or as a stunning impact if you are looking for matching cars. 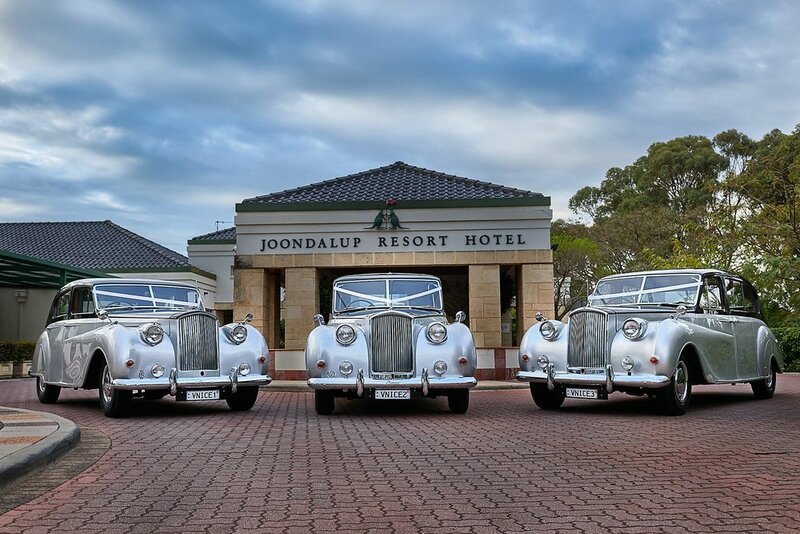 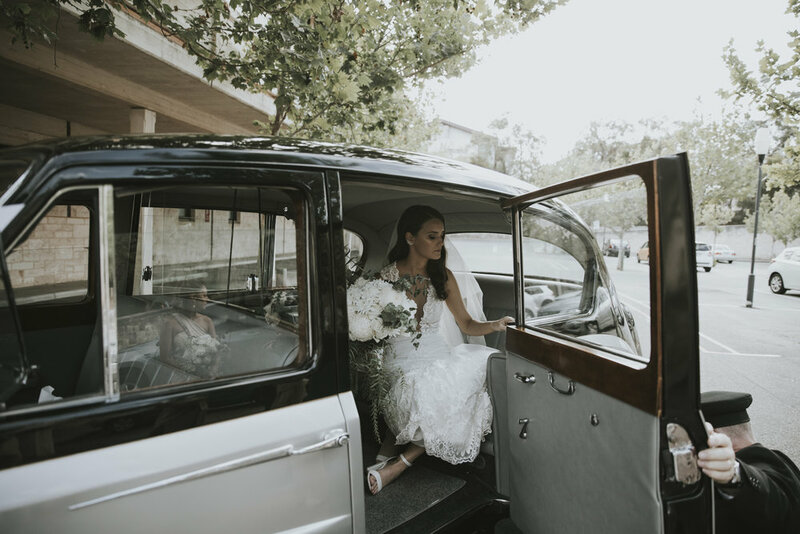 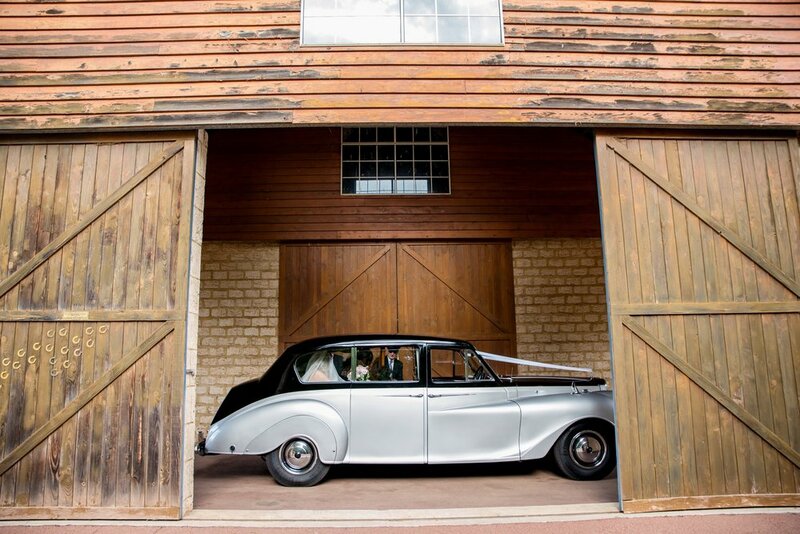 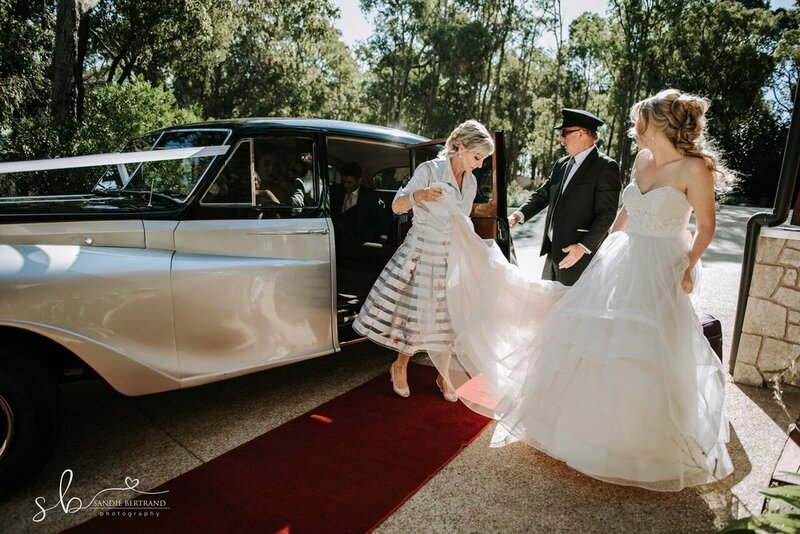 Our traditional vintage Princess wedding cars are air conditioned & come with a white ribbon, red carpet, white umbrellas, champagne glasses, and an esky filled with ice and chilled water. 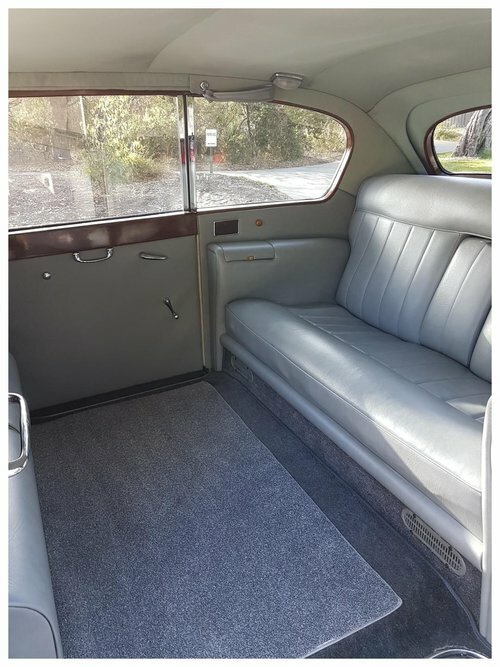 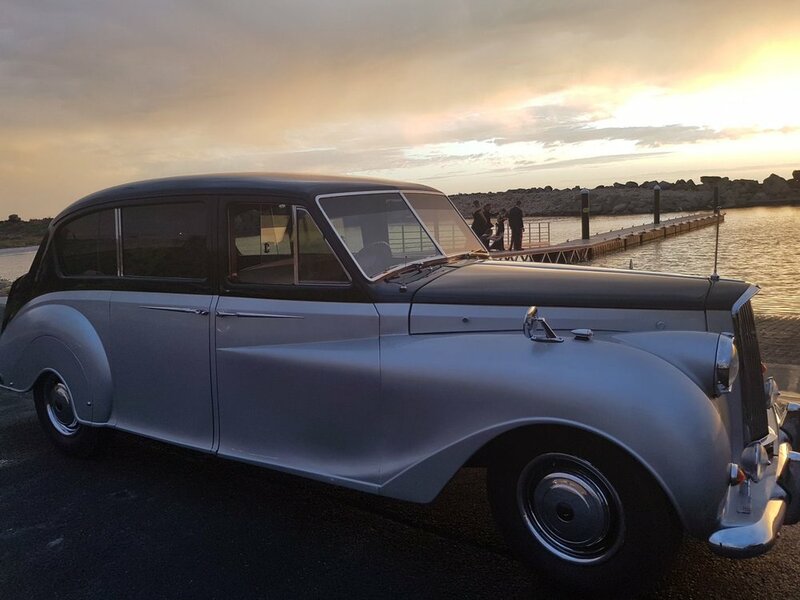 An ideal choice for the father and bride or smaller bridal party is our classic 1956 Princess Saloon that seats up to 5 passengers or our 1962 and 1963 Vanden Plas Limousines, with a spacious interior perfect for photos and seats up to 7 passengers. 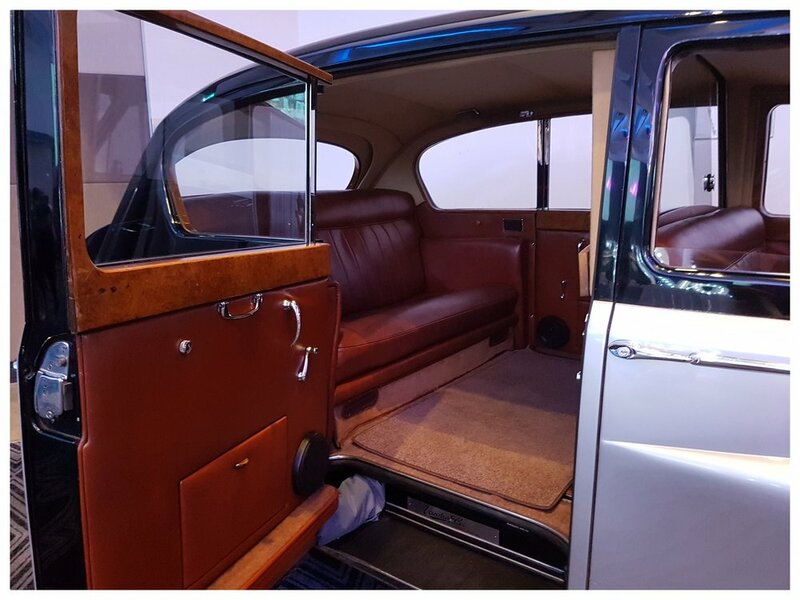 If you can you picture yourself in one of our classic cars and don’t mind the attention, then come and check out our fabulous cars prior to booking and see which one is your favourite! 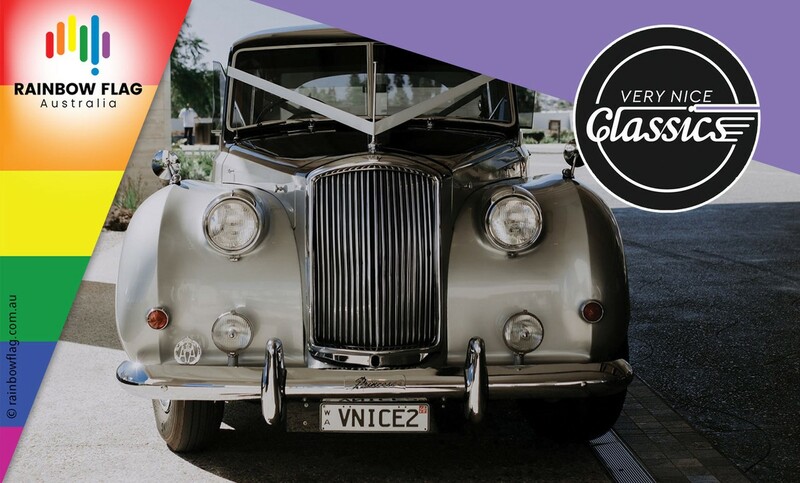 Thank you for visiting the page of Very Nice Classics as part of the Rainbow gay friendly network. 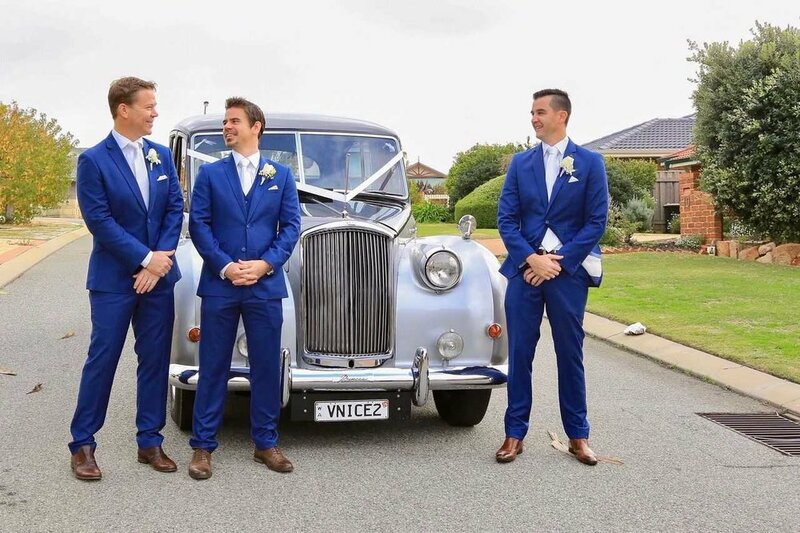 Very Nice Classics is located in Western Australia and are happy to assist the gay and lesbian /lgbti community when looking for Limos. 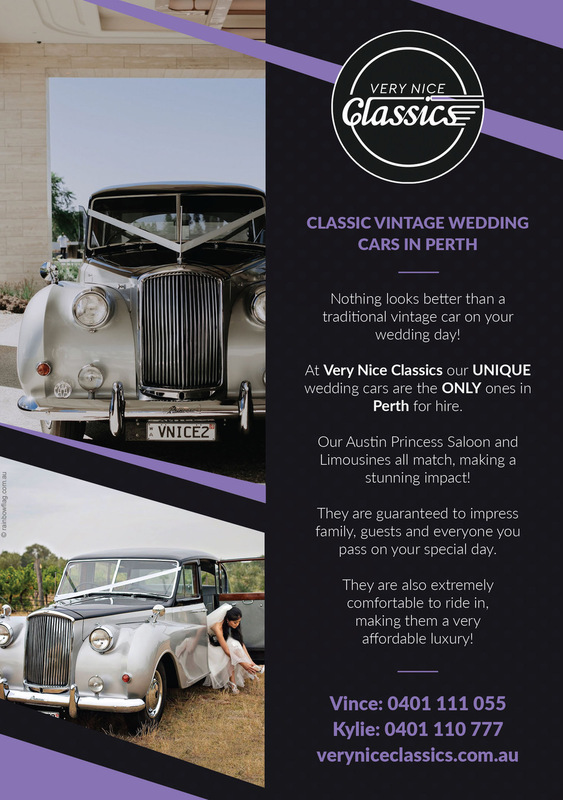 Very Nice Classics is proud to be part of the rainbow flag Australia network and can be contacted on 0401 111 055, 0401 110 777.